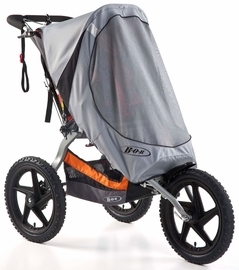 Fixed front wheel provides increased stability hiking, jogging or when the trail gets rough. 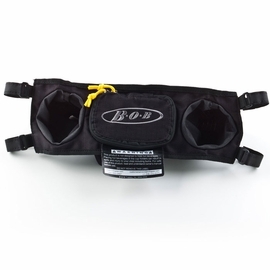 Accessory Adapter allows for quick and easy attachment of BOB� Infant Car Seat Adapter or Snack Tray. 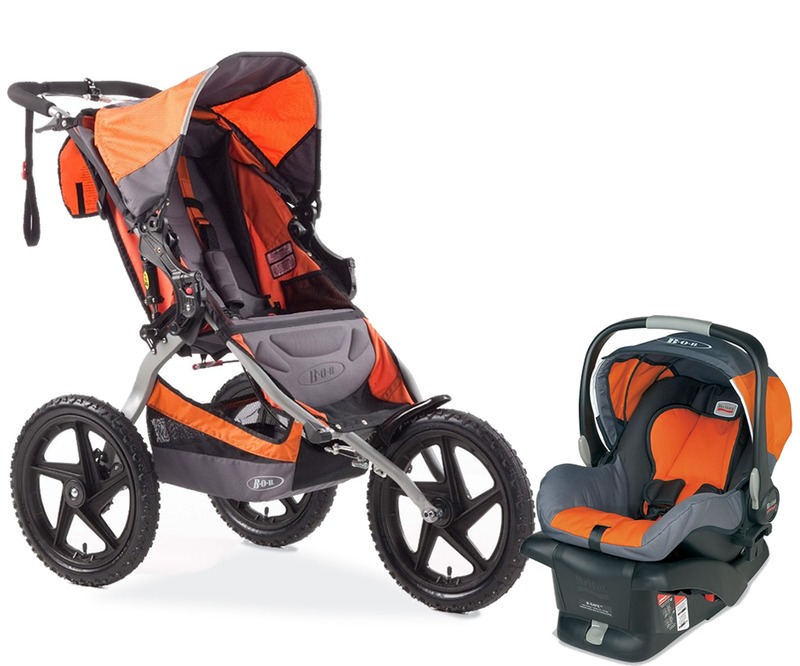 Ultra-padded, adjustable reclining seat for enhanced seating comfort. 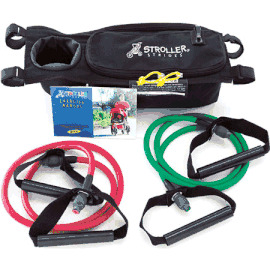 Five-point padded harness keeps your child comfortably secure. Multi-position canopy adjusts for protection against the elements. Large viewing window lets you keep an eye on your baby. 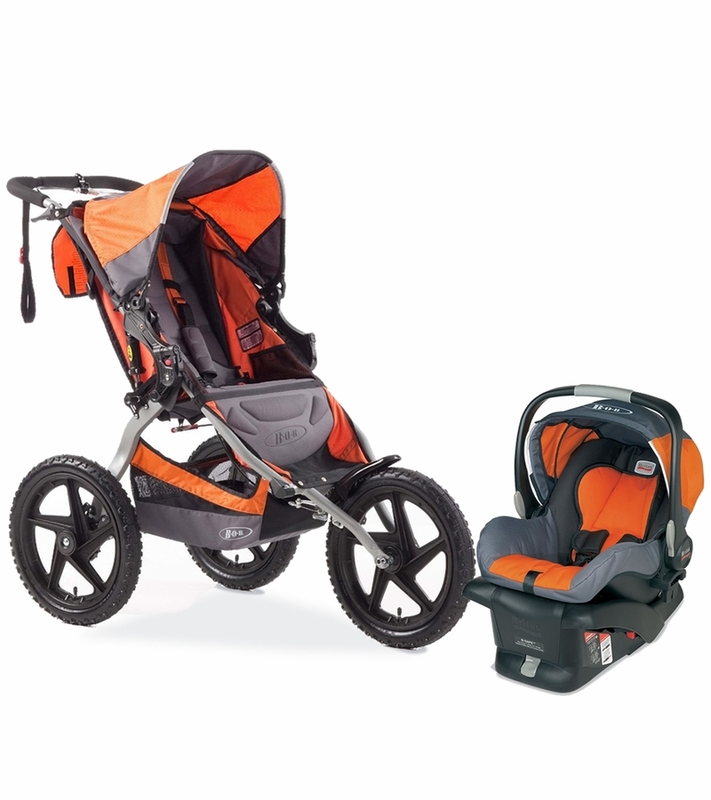 High-impact polymer composite wheels with pneumatic knobby tires and tubes provide increased traction and toughness. 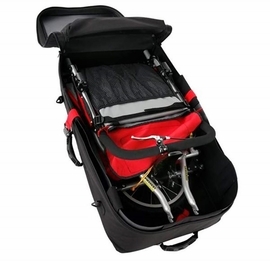 Low Boy Cargo Basket provides plenty of undercarriage storage. Additional space in large seatback pocket. Internal seat pockets provide great place for snacks and toys. A simple twist of the heel tracking adjustment dials keep you rolling straight. When engaged, parking brake helps secure a stopped position. Hand Brake provides additional stopping assistance when strolling. 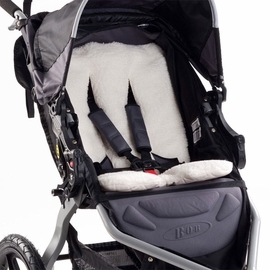 Stroller Compatible Design Integrated CLICK & GO adapter system works with BRITAX B-Series strollers.